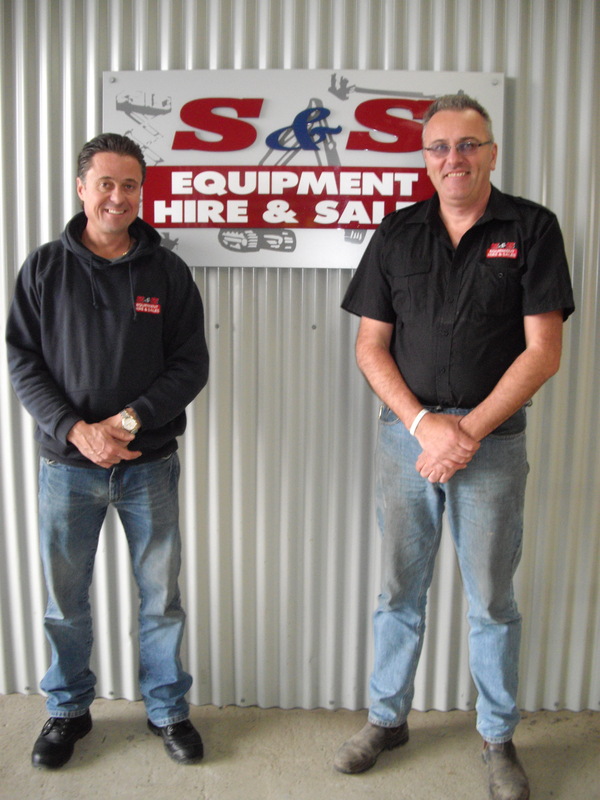 S & S Equipment Hire Pty Ltd was established in August 2004 by Sean Cameron and Jason (Sammy) Euman. The business was finally located at 55 Alexanders Road in Morwell, a popular industrial stretch which leads out to the Maryvale Paper Mill. 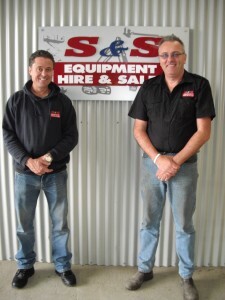 The company was modeled on a strategy which both Sean & Sammy had become very familiar with throughout their combined 26 years working the industry both in the Latrobe Valley and Melbourne regions. 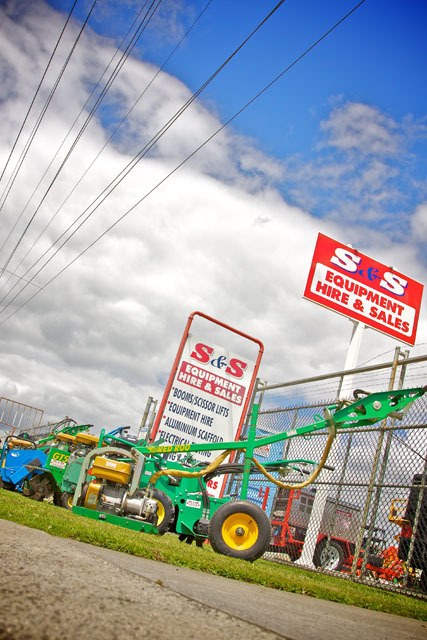 Retail Sales of Rigging & Lifting Equipment and Inspection & Testing of Rigging & Lifting Equipment. If we haven’t got the equipment that you require, we will find it and re-hire it at no further cost to our client. We will arrange freight and guarantee a timely delivery throughout the Latrobe Valley & Melbourne Regions.